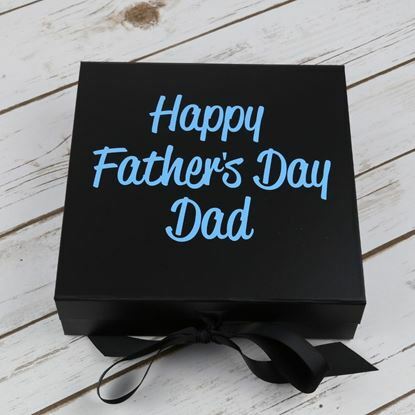 Let your Dad know how much you love him this Father's Day with our range of personalised gifts ideal for Dad's! 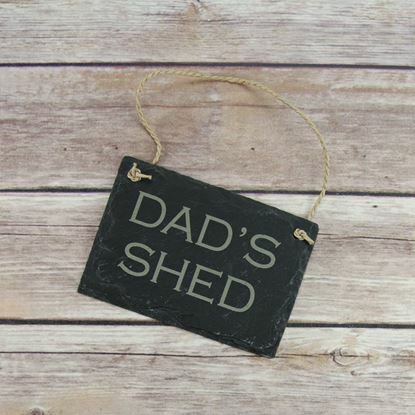 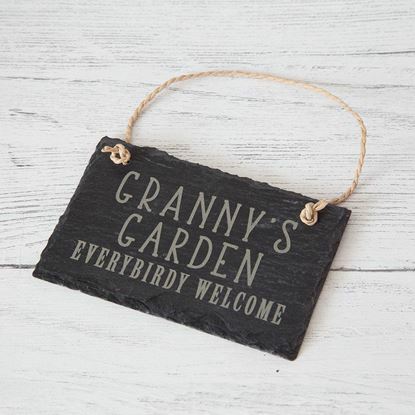 Every Dad needs a shed to potter in and keep man things and this slate sign is the perfect addition! 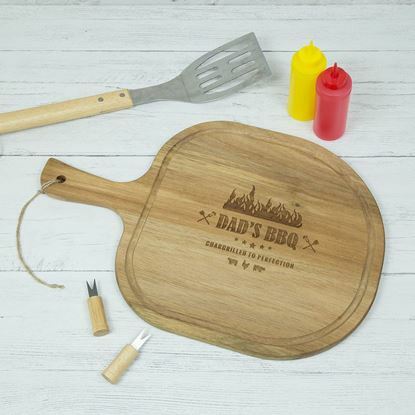 Our personalised acacia wood BBQ paddle board comes with a handle for carrying or hanging up. 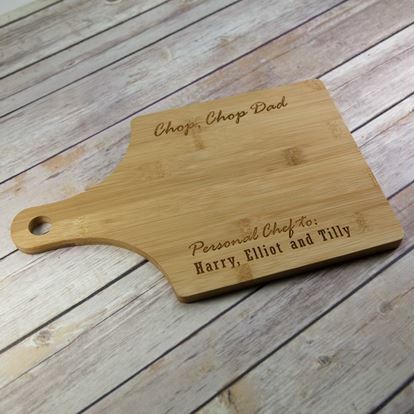 It is large, chunky and ideal for slicing, chopping or just carrying meat out to the BBQ. 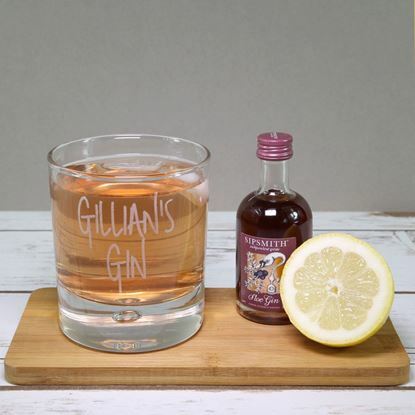 A high quality chunky personalised spirit glass with a thick base and bubble detail. 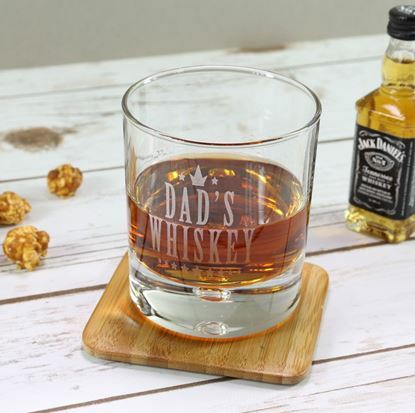 A high quality chunky personalised whiskey glass with a thick base and bubble detail.